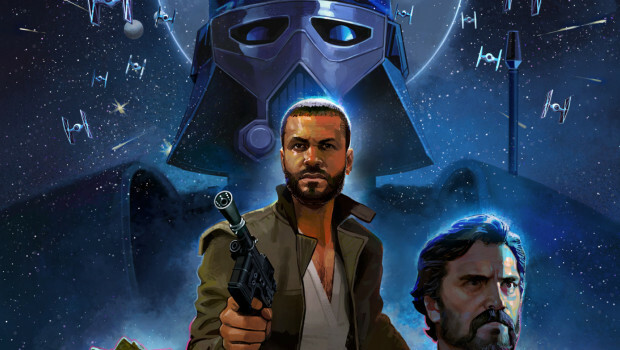 Kabam in collaboration with The Walt Disney Company and Lucasfilm Ltd., have announced the development of Star Wars: Uprising, the first mobile game to take place after Star Wars: Episode VI Return of the Jedi and before Star Wars: The Force Awakens. 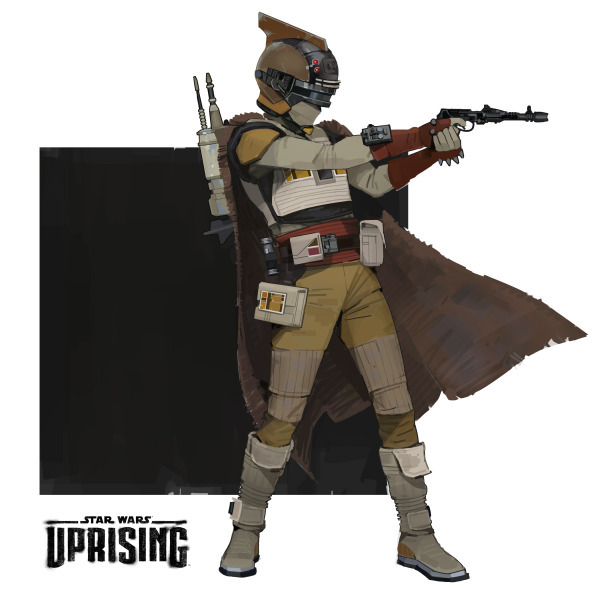 Developed by the industry-leading team at Kabam RPG Studio in San Francisco under the direction of Senior Vice President Aaron Loeb, Star Wars: Uprising will allow players to create their own unique character, go on missions, and build their gear and skills, while amassing a powerful crew and cartel to join in large-scale sector-wide battles that dictate the future of the game universe. Players will also be able to engage in real-time co-op with friends against the Empire. The Star Wars: Uprising official website is now live here, where you can catch the game’s first trailer. By pre-registering, Star Wars fans can help shape the future of the in-game universe and win exclusive prizes, such as a storm trooper helmet, by voting for in-game content. 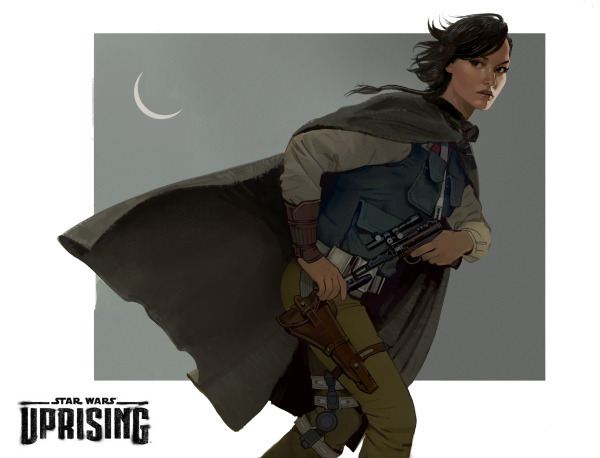 Star Wars: Uprising will begin a beta roll out in select territories in the upcoming weeks. Are you new to the force? Check out Need to Consume’s YouTube series with Duke and Kia here!